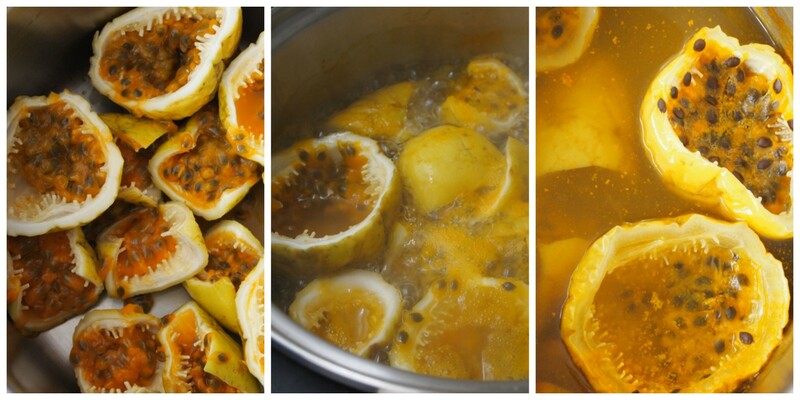 Passion fruit is one of my favorite fruits. 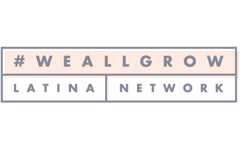 Peruvians love it and use it in many recipes, from beverages like maracuya sour, to desserts like mousse, and savory dishes like cebiches, tiraditos. 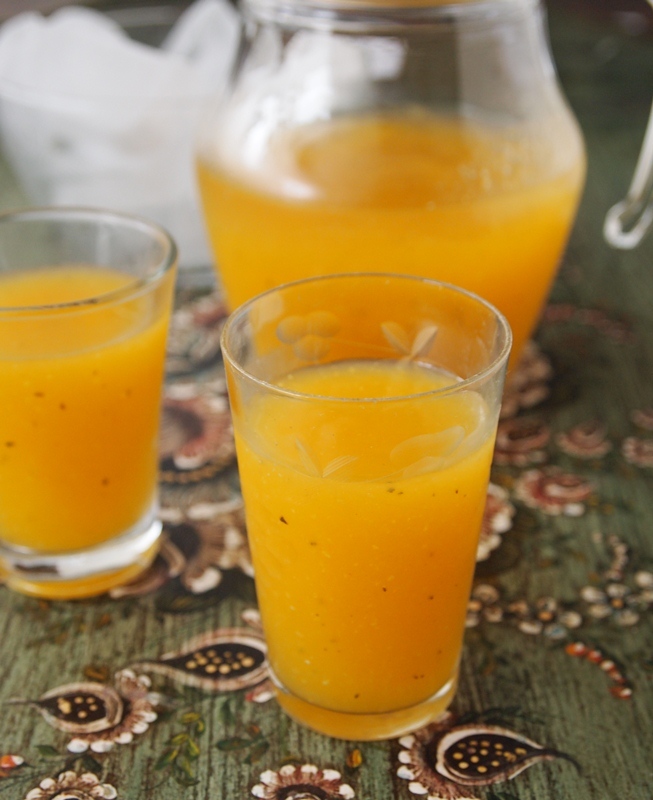 Jugo de maracuyá, or passion fruit juice, is made with pure passion fruit, water and sugar, and served with lots of ice. 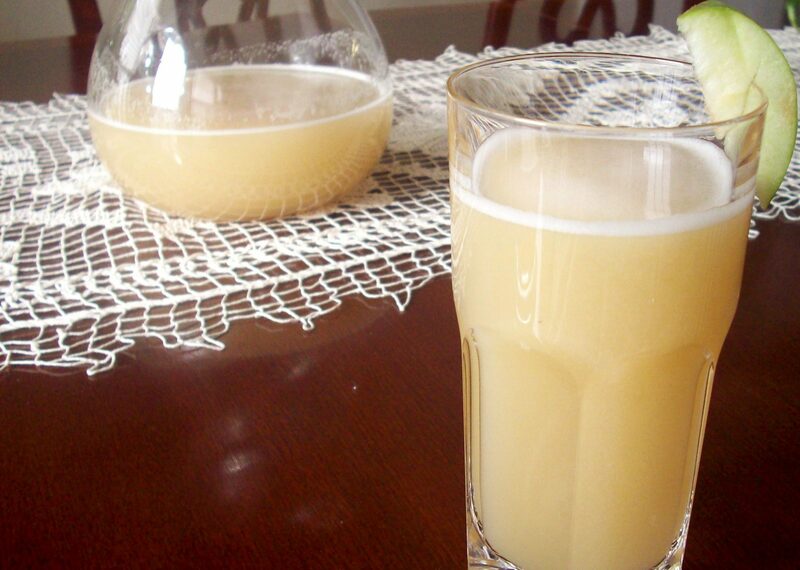 It´s a refreshing and delicious beverage that can be made in just a few minutes, and if you make a big jug you will have fresh juice in the fridge for the whole week. To make it you need plump passion fruits, with slightly wrinkled skin and that feel heavy for their size (this indicates that the interior is filled with juicy pulp). Put the pulp in a sieve and press with the back of a spoon to release the bright orange-colored juice, or process it in the blender for a few seconds at very low speed to avoid crushing the seeds (you will need to strain the juice after doing this). Then just add water, sugar to taste, and voila! Nectar is another popular beverage made with the whole fruit, not just the pulp. 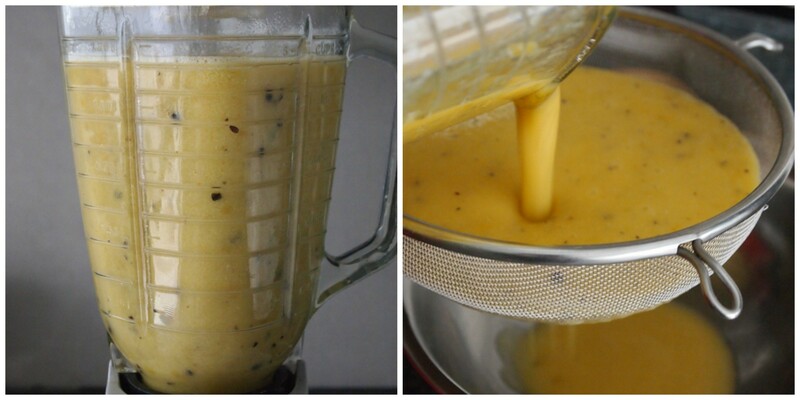 To make it, cut the passion fruit in half and cook it in enough water to cover (do not unpeel it), then process everything in the blender and press through a sieve. Discard the solids. The resulting liquid is slightly thick, and only needs sugar -or any other sweetener- to sweeten. Put it in a large jug and keep refrigerated. 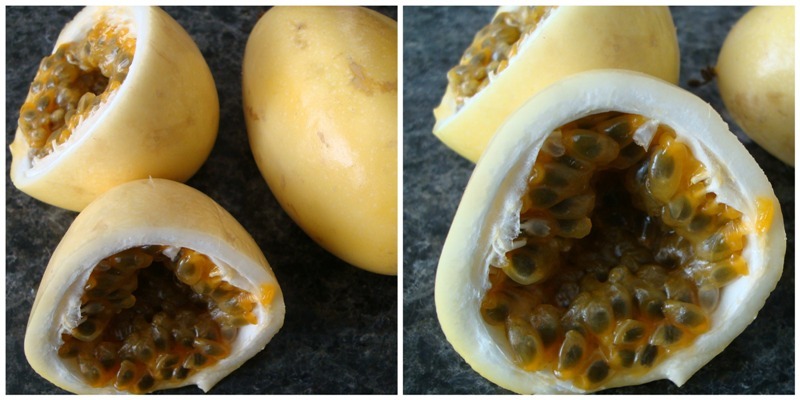 Cut the passion fruit in half. Put in a saucepan, cover with water, and bring to a boil. Turn the heat to medium-low and simmer until very tender, about 30 - 35 minutes. Cool. Process the fruit and its water in the blender until smooth. 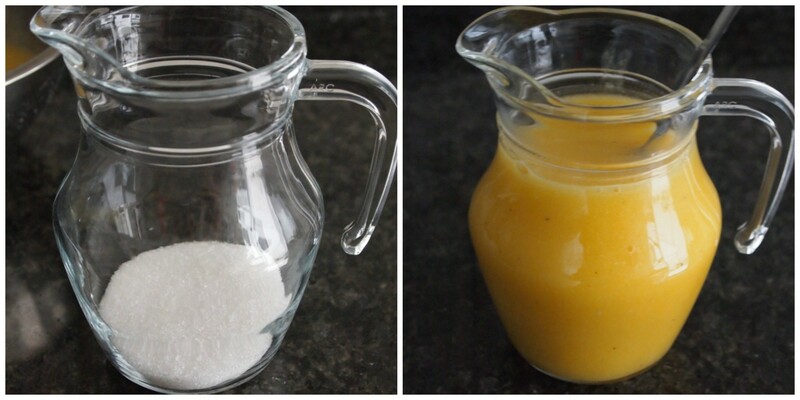 Strain into a jar, add sugar to taste and refrigerate. *If the nectar is too thick, add more water to thin it. The passionfruit nectar recipe is dangerous. Purple passionfruit skin as I understand it is poisonous. You should clarify this if it is okay with other varieties.